All teeth are prone to decay, even if we take care of them every day. Unfortunately, tooth decay does not go away on its own. Only professional dental care can keep tooth decay from progressing. When left untreated, the condition becomes worse and worse until it ultimately results in dangerous infections that can spread to other parts of the body. Thankfully, this common problem can be stopped in its tracks with an easy, convenient solution known as fillings. When properly placed and cared for, a tooth filling can last up to an entire lifetime. Dr. Rowe has seen patients whose gold fillings were administered by his great-grandfather over 75 years ago, and they were still in excellent condition! While this speaks to the testament of the Rowe family’s century-long commitment to caring and customized dentistry in the Treasure Coast, it also speaks to the quality of both modern and traditional tooth fillings. If a gold filling administered 75 years ago still serves its purpose flawlessly, we can only imagine how much better this treatment has become today. Fillings have become much simpler thanks to modern advancements in technology. While the process of applying a filling was once meticulous and time-consuming, it’s a simple procedure today. Modern-day fillings require nothing more than thoroughly cleaning the infected tooth of its bacteria and decay and replacing the area with a beautiful tooth-colored filling, which is typically made by mixing a special resin with a durable type of ceramic. Since tooth-colored fillings come in a few different forms, Dr. Rowe will help you learn more about your options in detail during your consultation. Interestingly, the same type of material used to create a modern tooth-colored filling is also used to build up a tooth to prepare it before applying a crown. As with any dental procedure performed at our office, your comfort comes first. No part of the treatment will begin without first administering the proper amount of local anesthetic to ensure the patient feels full peace of mind and absolutely no discomfort. In addition, Dr. Rowe will regularly check with the patient during any procedure to ensure that they feel absolutely no discomfort. Our goal is simple: put the patient first. That means ensuring you feel comfortable, safe and at ease whenever you’re with us. Dr. Rowe and his talented team will do everything possible to reach this goal. 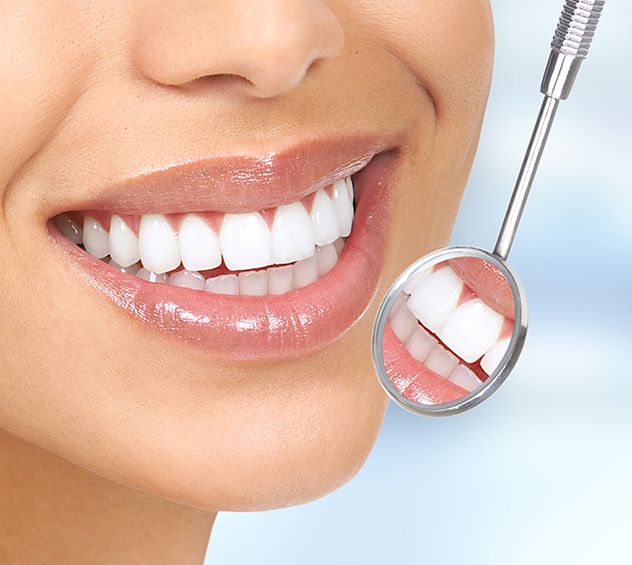 Fillings can mean the difference between uncontrolled tooth decay and a healthy, happy smile. Call the office of Samuel V. Rowe, DMD at 772-461-2648 or fill out our contact form below to learn more about your options!